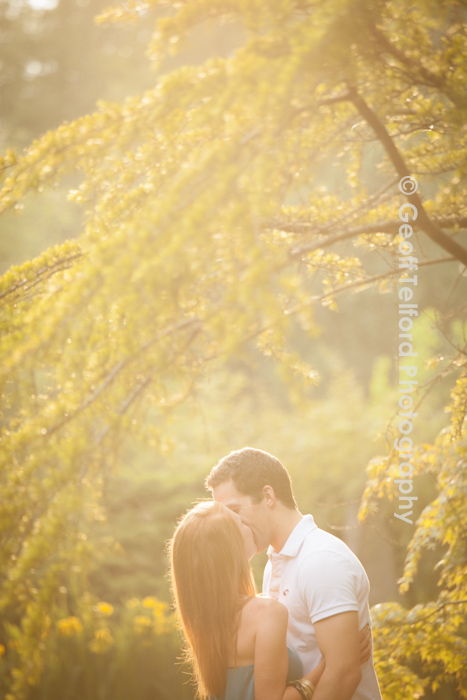 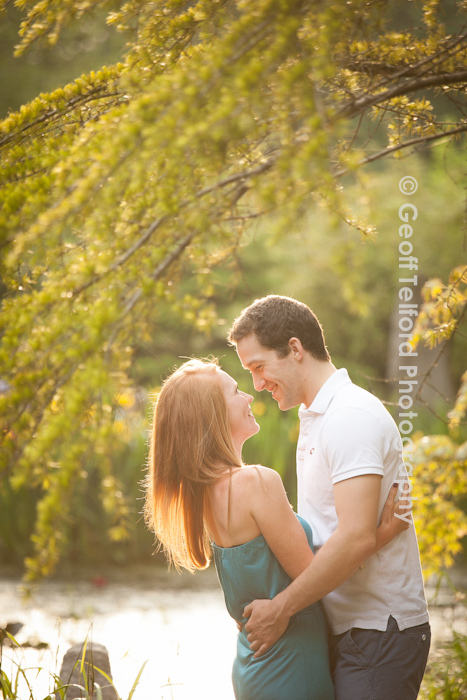 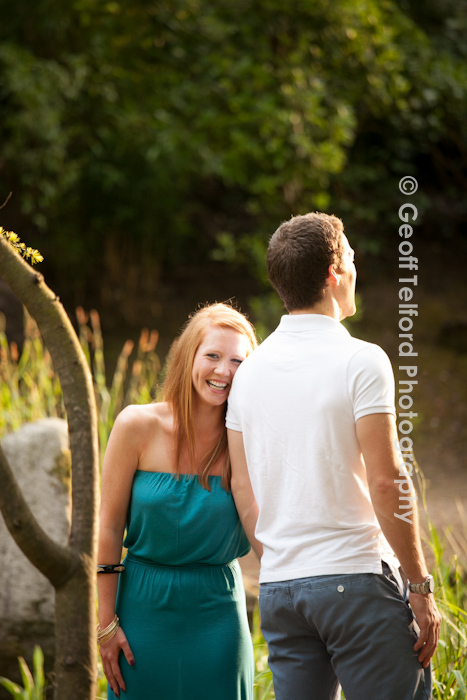 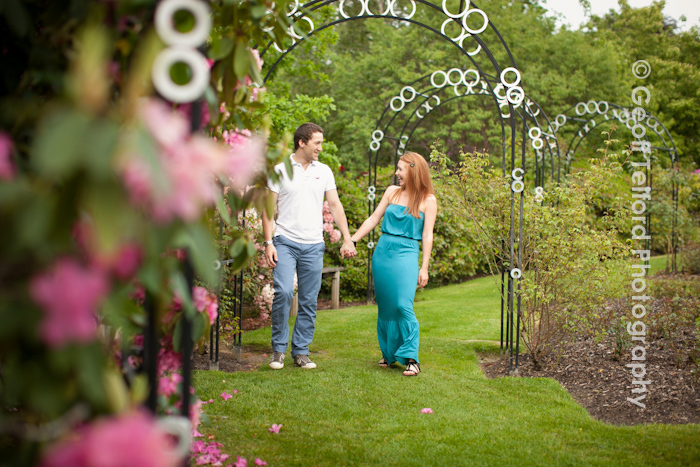 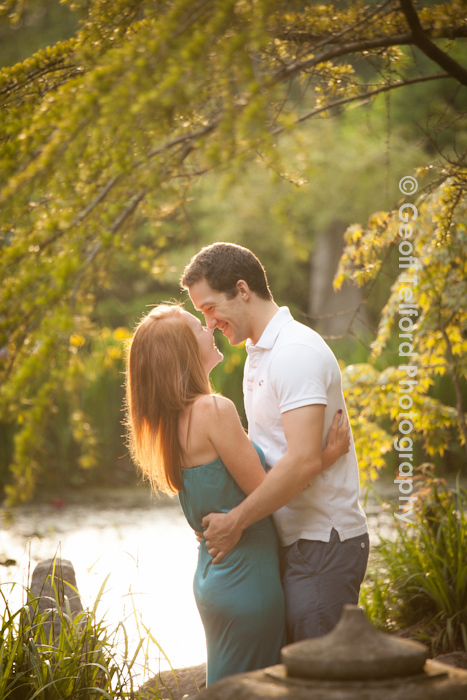 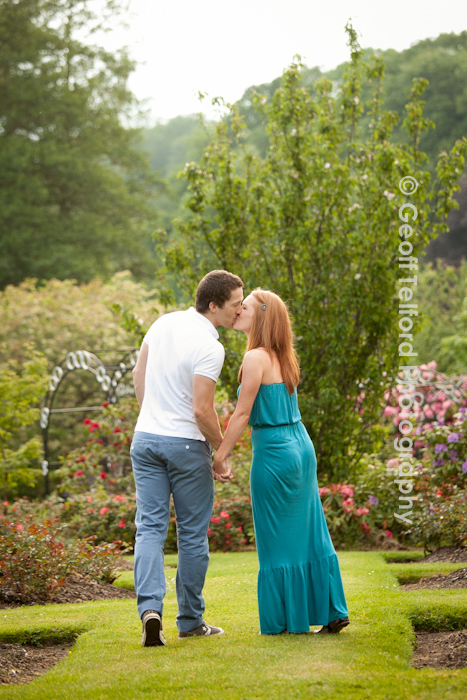 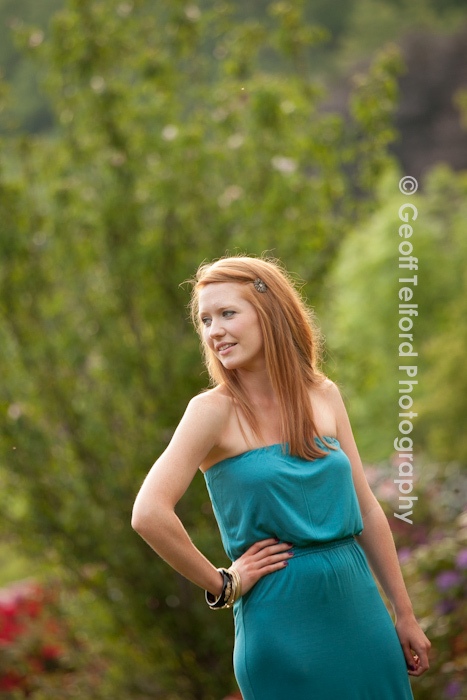 I spent a fantastic evening with this wonderful couple at Sir Thomas and Lady Dixon Park. 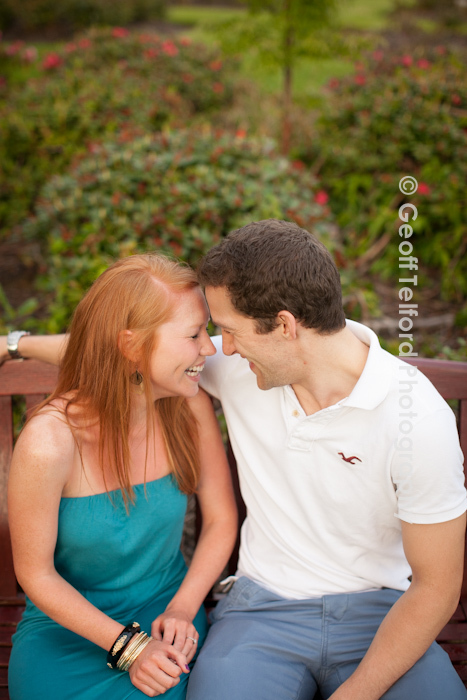 Eddie and Ruth are a pleasure to be with. 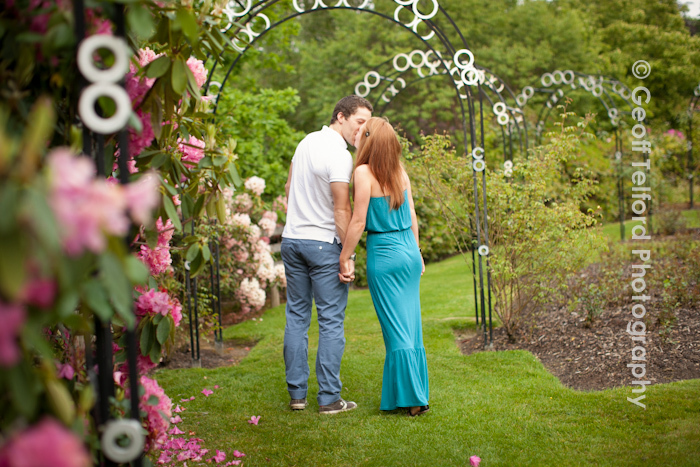 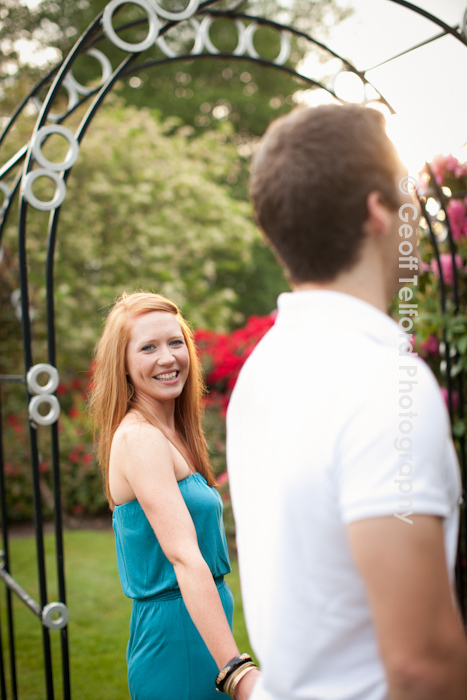 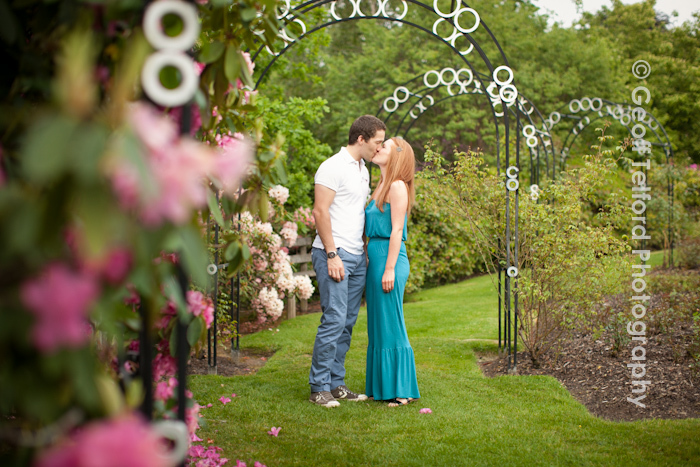 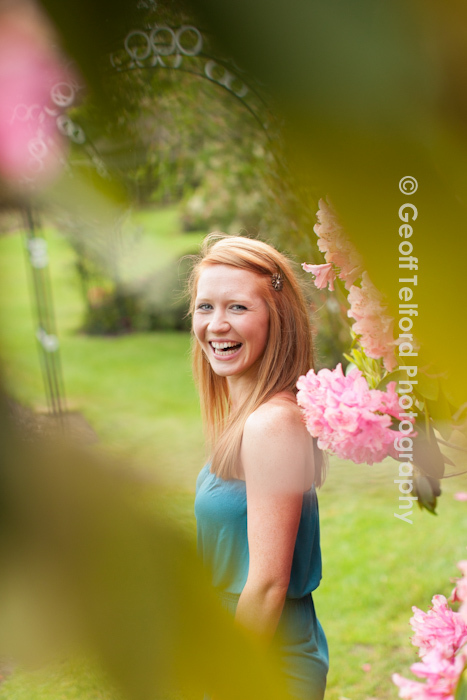 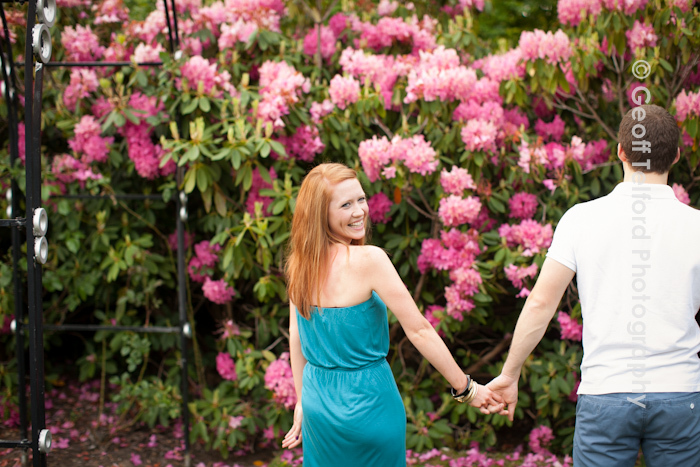 They are full of fun and I can’t wait to shoot their wedding this summer!